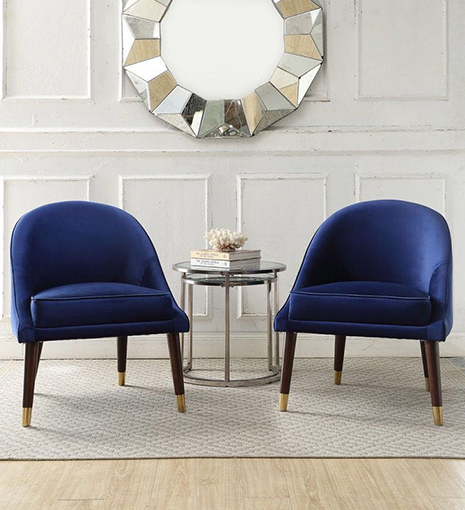 Breathe a new lease of life into any room with the Ava Blue velvet cocktail chair. 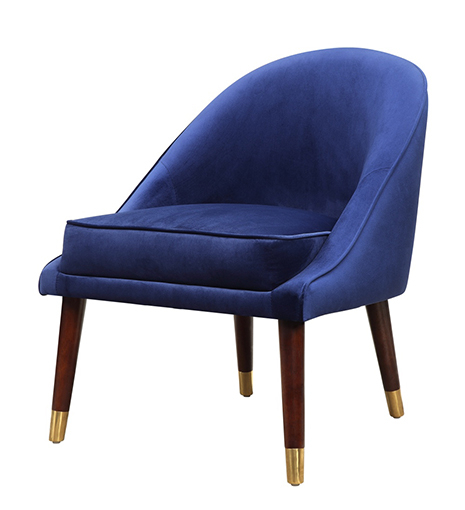 This chair will fit snug into a corner or stand bold in a larger space. 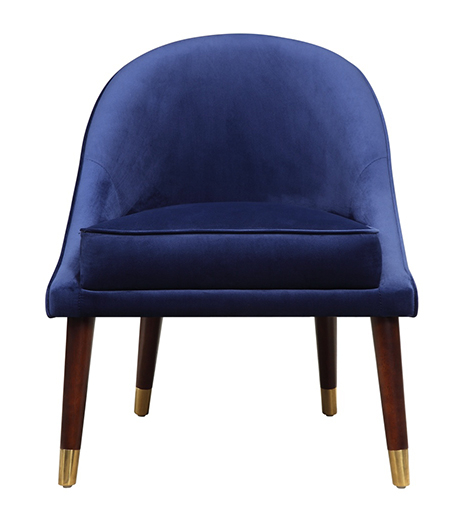 With soft velvet upholstery and metal capped legs, the Ava Blue is very in vogue. 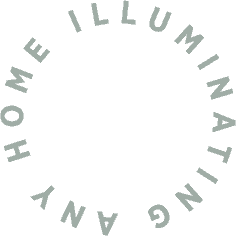 A few words from our customers; “Oh my! 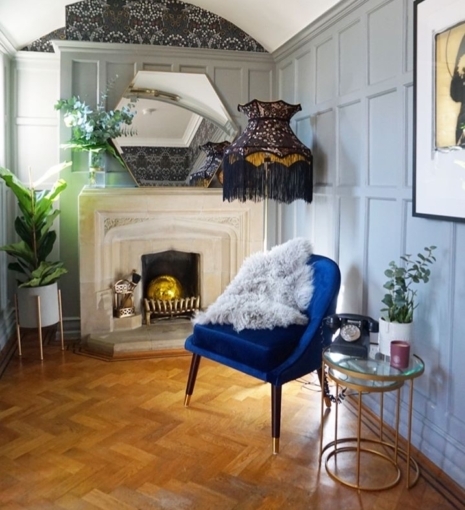 Amazing side chair, good work.” Jennifer – London. 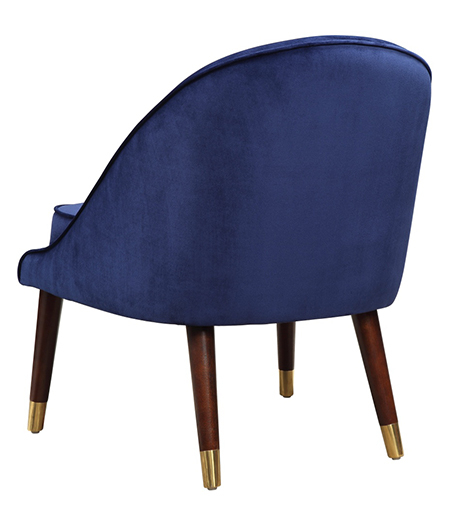 This cocktail chair is also available in pink and grey. We want you to love your Julian Joseph purchase. If within 30 days you decide the item is not for you, we will collect and provide a full refund, as long as your item is unused and in the same condition that you received it. It must also be in the original packaging.